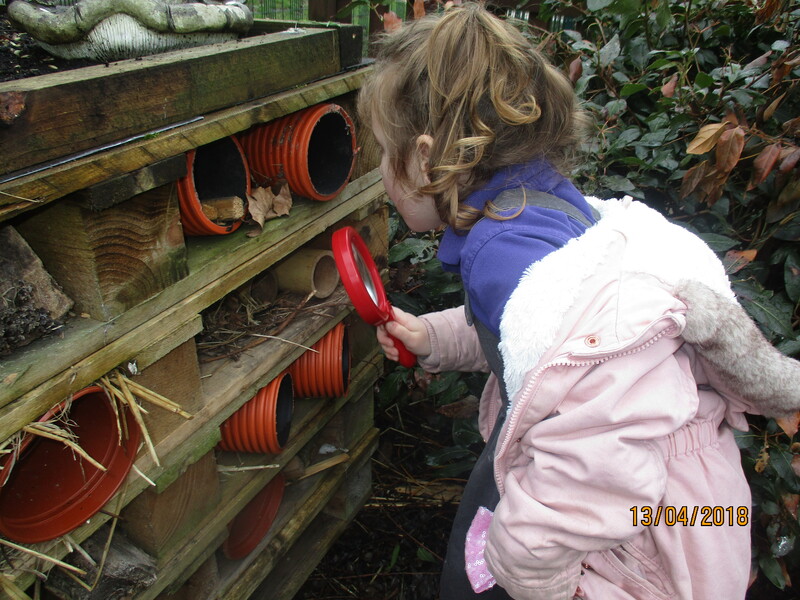 At Longbarn our Nature Garden has recently had a little make over and the children have been exploring this. 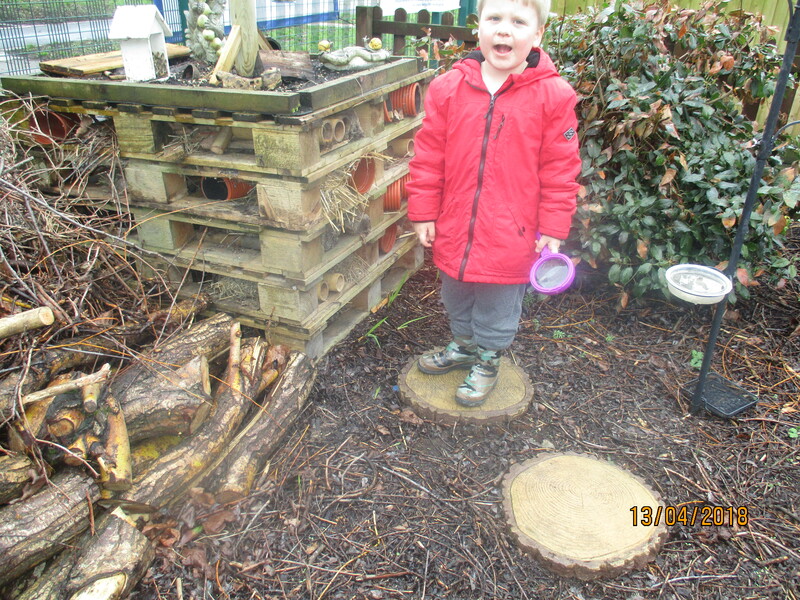 We have added a new feeding station for the birds, re planting of flowers and various plants and the dens have been recreated. 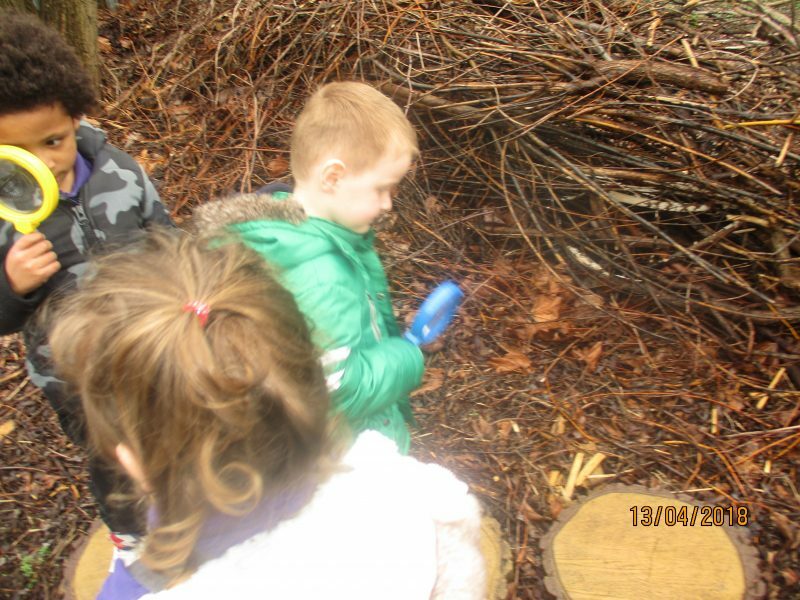 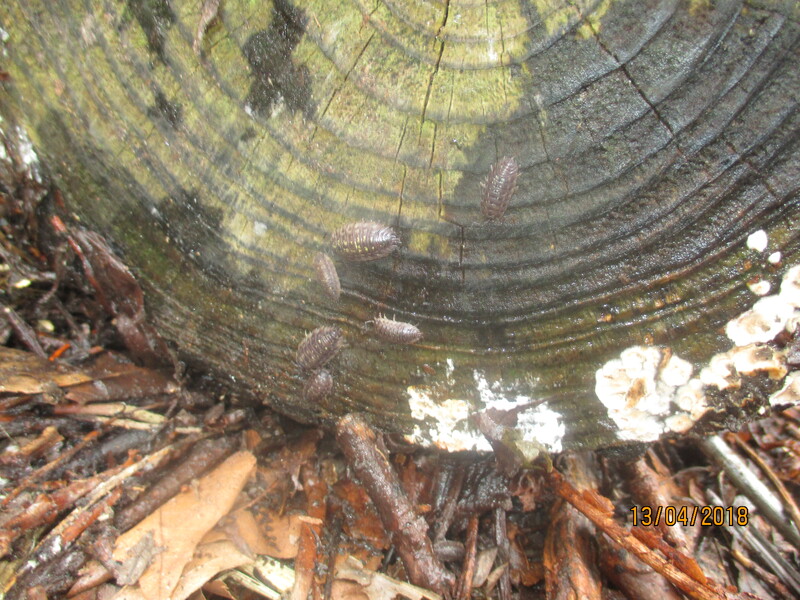 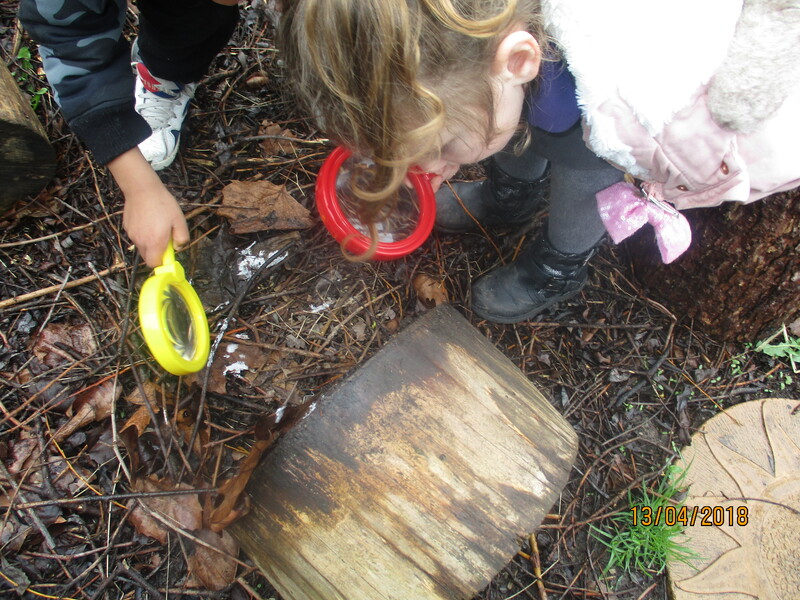 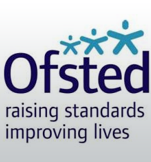 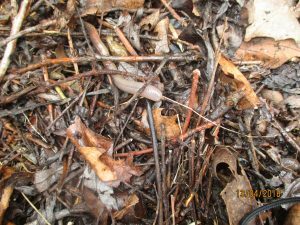 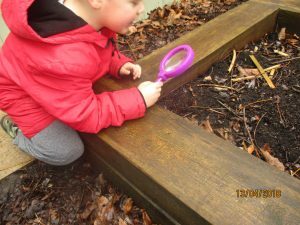 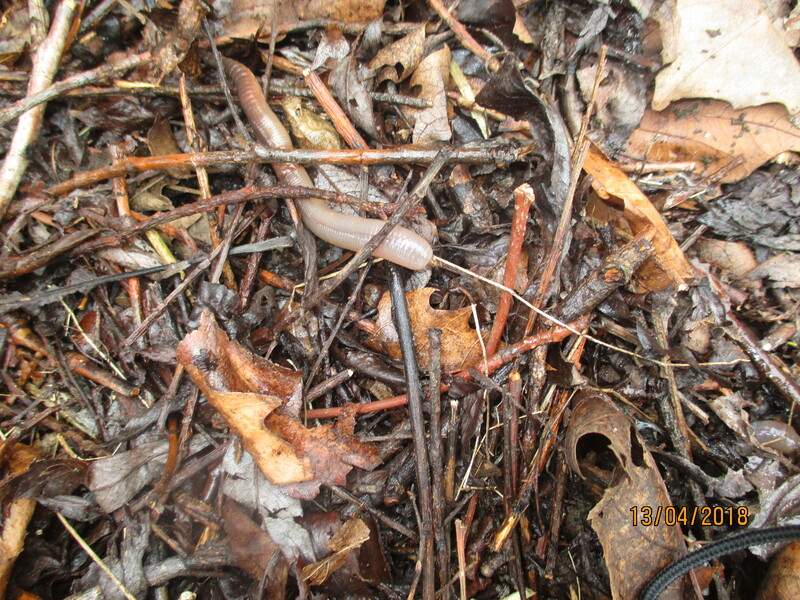 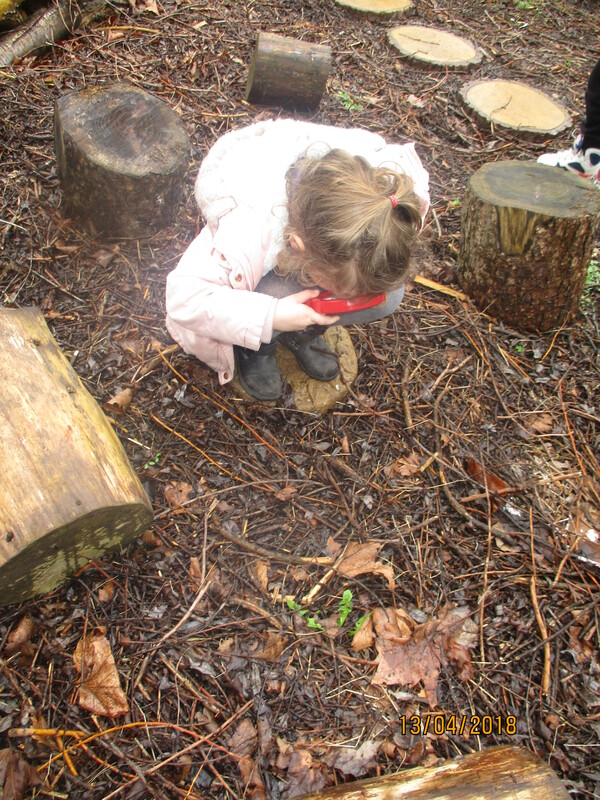 The children have enjoyed exploring the Nature Garden this month and have been using magnifying glasses to look for various wildlife extending our imagination skills, thinking skills and exploratory skills surrounding their knowledge and understanding of the world. Well done Longbarn this area looks fabulous!